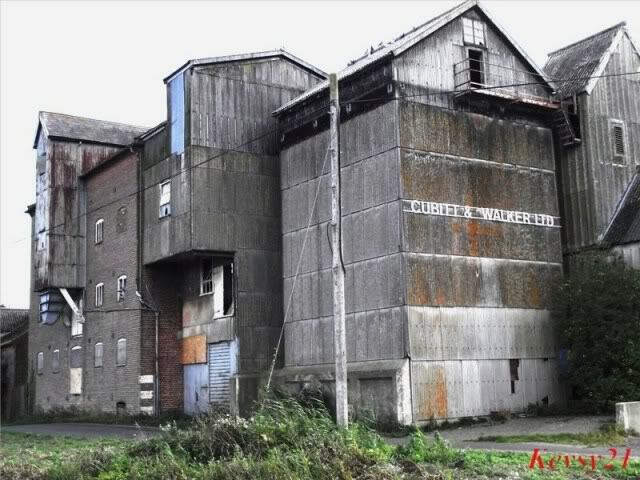 The mill remained in the ownership of the family within Cubbitt & Walker Ltd from 1869 - 1998 when it was sold to Duffields and subsequently closed. 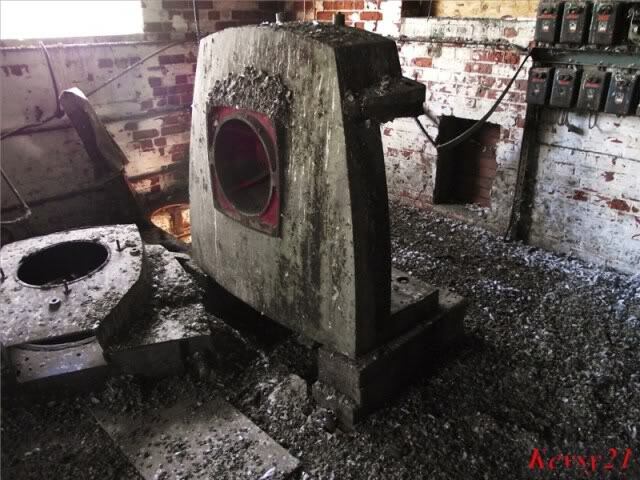 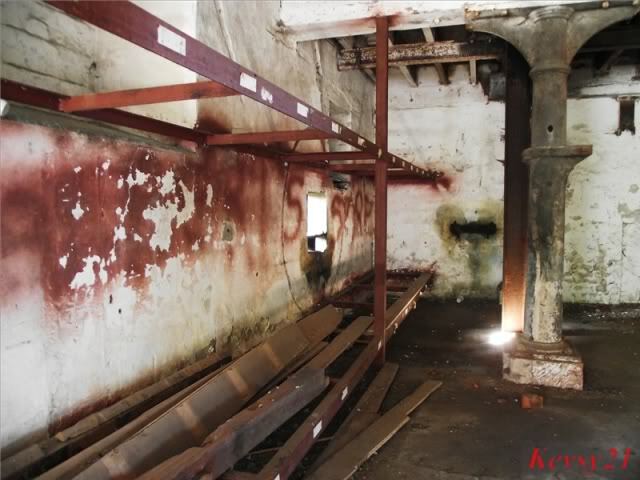 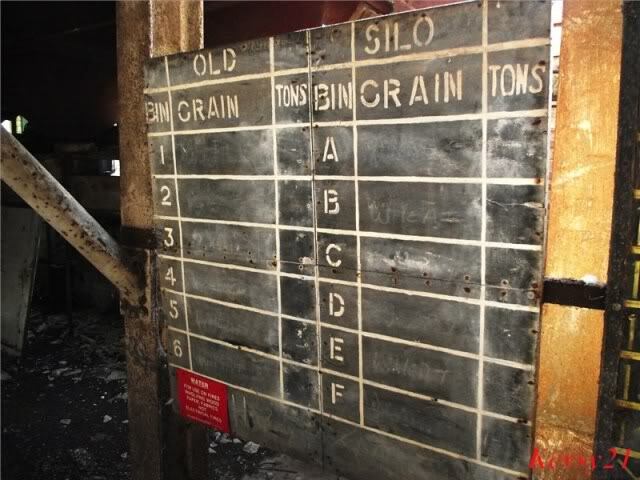 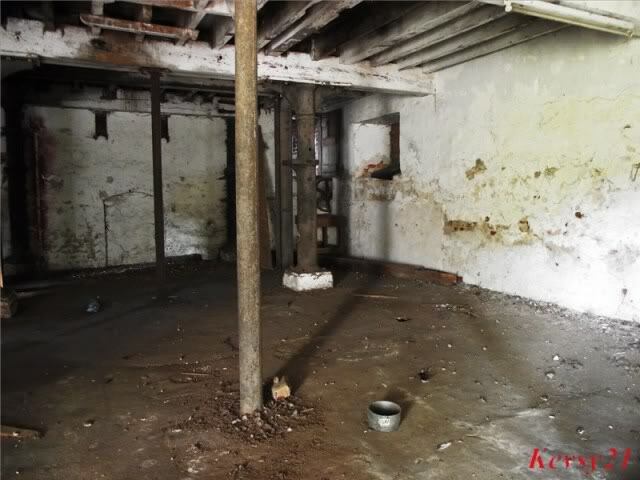 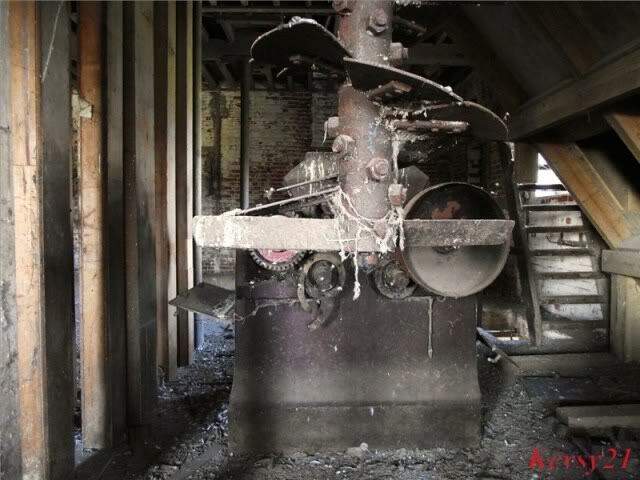 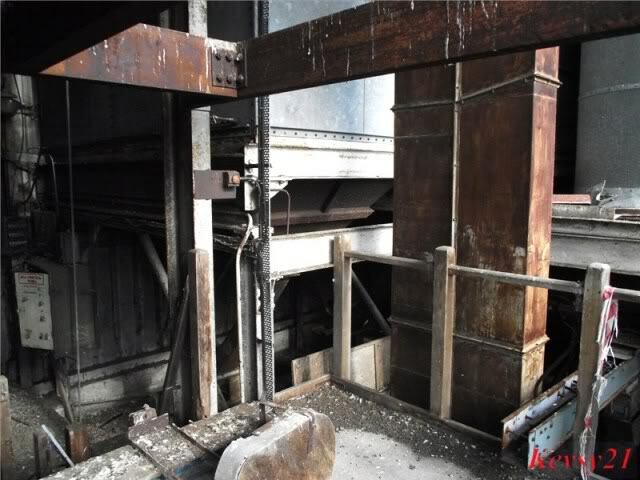 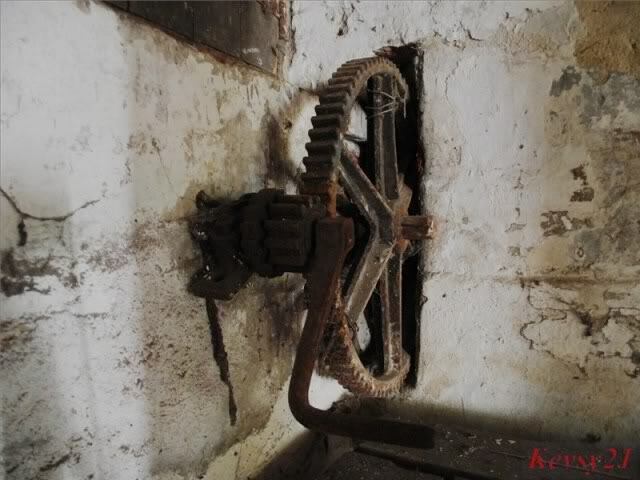 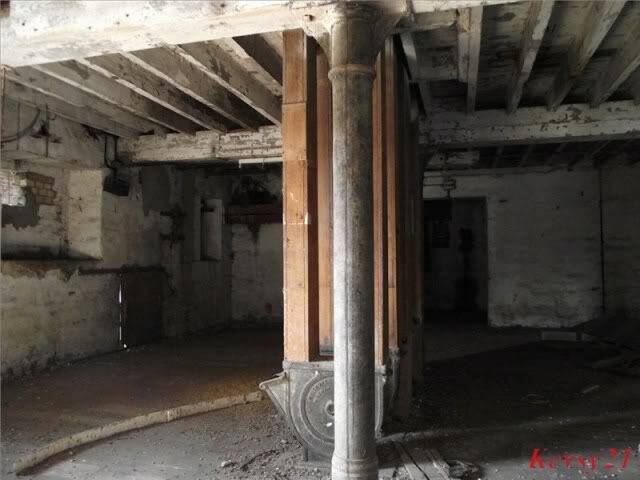 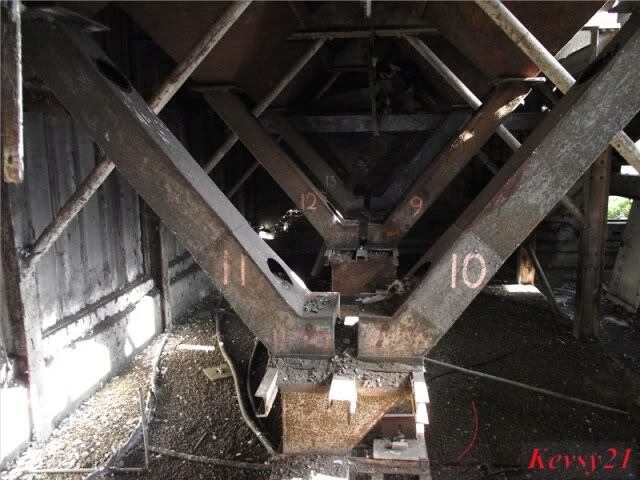 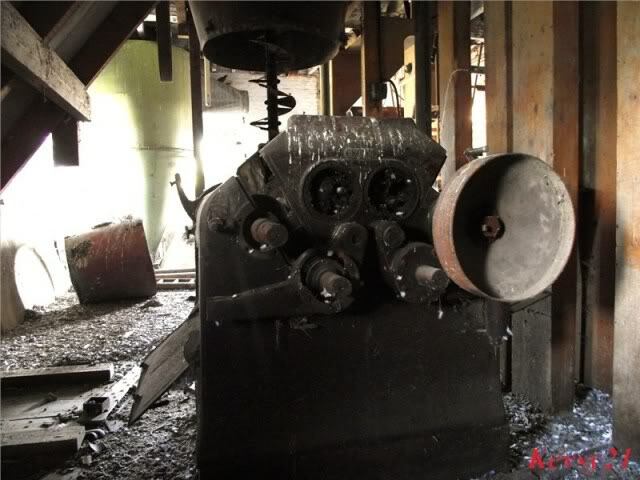 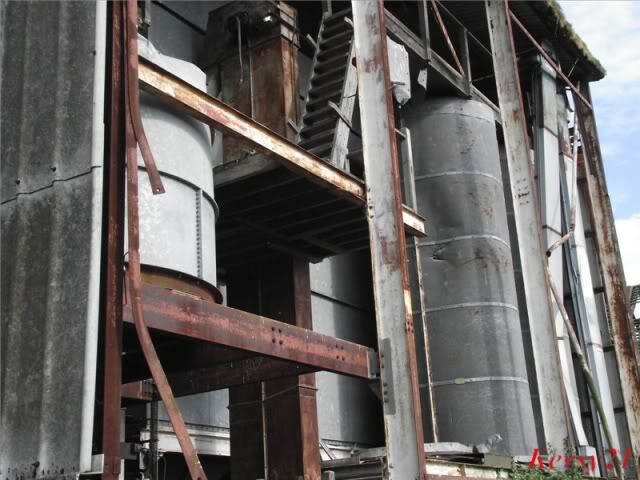 When the goodwill of the flour milling business was sold to the Millers' Mutual Association in 1966, the milling machinery was broken up leaving the old mill as an ancillary to the new provender mill built alongside. 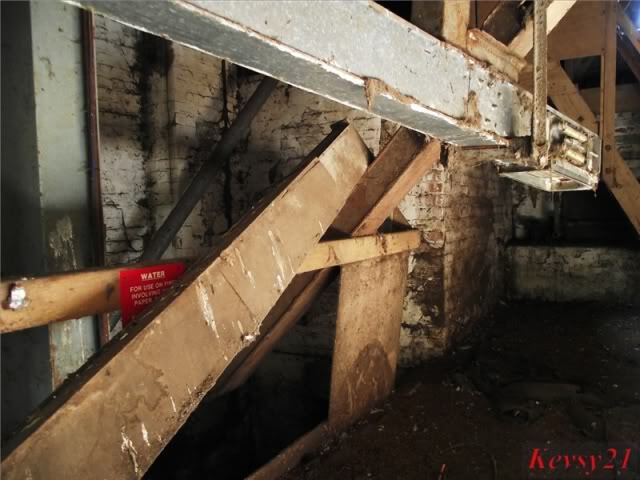 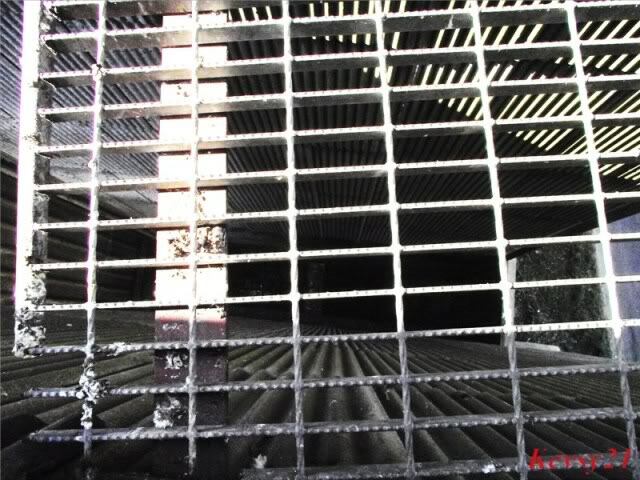 Another interesting mill I checked out, some machinery remains and itâ€™s untrashed, only problem is itâ€™s full of pigeons and inches deep in their shite.My biggest mistake was not wearing a mask, by the time I hit the 5th floor it was nauseating.Some of the ladders between the floors are starting to rot so some care is needed, otherwise well worth a look. 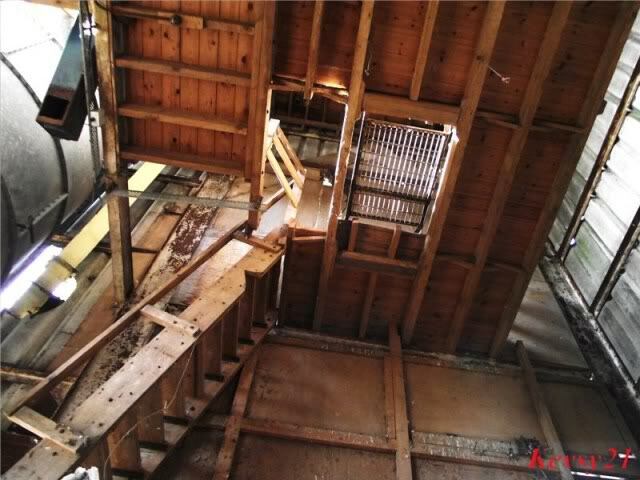 This bridge between the buildings was a walk of faith. 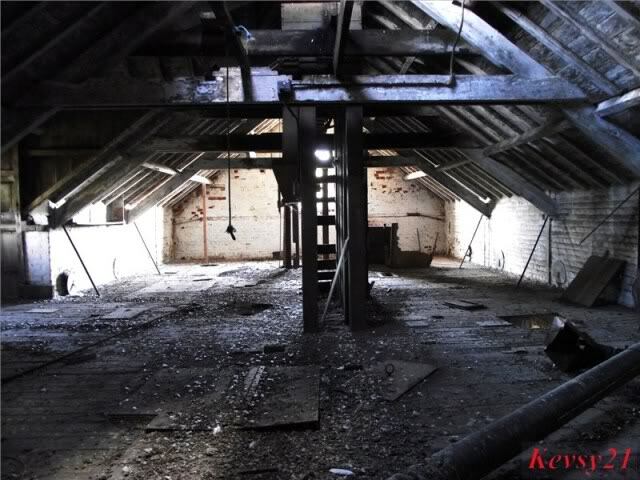 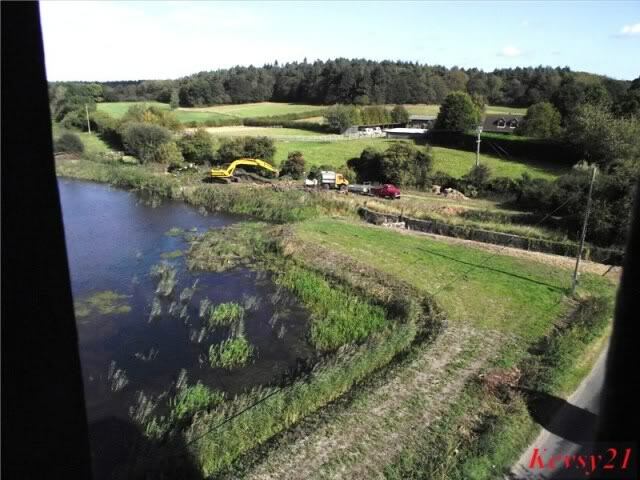 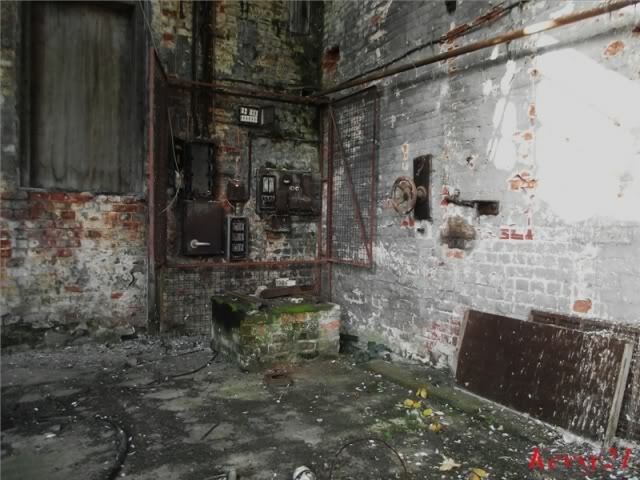 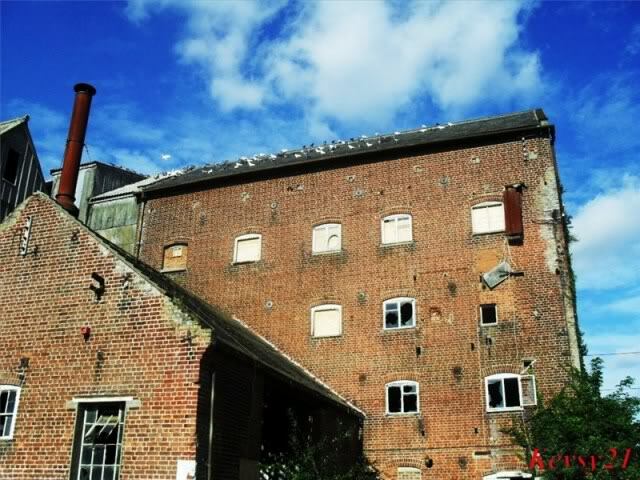 Report - Ebridge Mill, North Walsham, Norfolk. 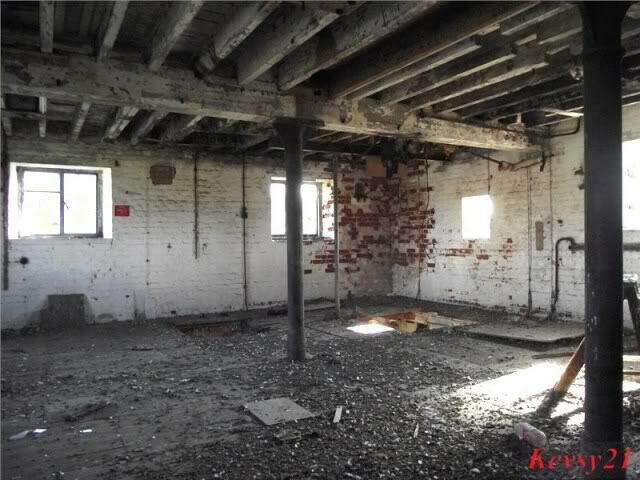 Feb. 2012.